THE 6TH ANNUAL ALICE FEST returns to the Full Frame Theater in Durham NC on March 12, 2017! ALICE FEST welcomes short films or clips from works-in-progress (less than 10 minutes) made by women. Preference is given to films which focus on women as leaders and agents of change or highlight women’s history. ALICE FEST accepts short documentary films, experimental films, animation, multimedia projects, trailers and documentary works-in-progress, and short narrative/fiction films which feature women as main characters. Include a short bio, a brief description of your film and a still photo from your film with your submission. There is no submission fee. We accept submissions on a rolling basis but the final deadline for the March 12, 2017 festival is February 2, 2017. It’s hard to believe that ALICE FEST 2016 is over! Thanks to everyone who made our 5th year a great success; from the filmmakers who shared their work to the folks at CDS who provided our venue and screening capabilities and to the volunteers who made everything run smoothly on festival day. The Sixth Annual ALICE FEST will be held March 2017. Submissions are accepted on a rolling basis. Founder/Director Vivian Bowman-Edwards welcomes the audience to the 5th Annual Festival. Work in progress screening of a film by Natalie Bullock Brown. Filmmaker Q & A – Short Films. DON’T MISS A MINUTE OF ALICE FEST! SEE LIST OF FILMS FOR 2016 NOW! GO TO FILMS: SHORT & FILMS: WORKS IN PROGRESS! THE 5TH ANNUAL ALICE FEST returns to the Full Frame Theater in Durham NC on March 13, 2016! 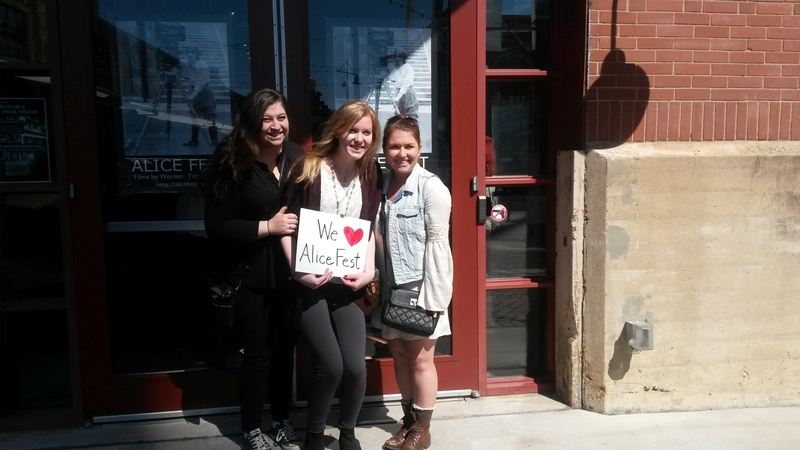 ALICE FEST is a film festival presented each March in recognition of Women’s History Month. The festival showcases curated and submitted work by women with a special emphasis on women’s stories and achievements. ALICE FEST features short documentary films, experimental films, animation, multimedia projects, narrative films and works-in-progress from a diverse group of female filmmakers from all over the world along with half of the program from local filmmakers. Doors open at 1:30 p.m. Films begin at 2:00 p.m. and end at 5:00 p.m. THANKS to all who came out for ALICE FEST 2015 and to our sponsor, the Center for Documentary Studies at Duke University. Thanks also to all the filmmakers and to April Walton, Sandra Jacobi, Nancy Kalow, Rhonda Klevansky, Martha Weeks Daniel, Miriam Sauls, Kim Best, Leanne Simon, Morgan Capps, Catie Brockman, Liz Phillips, and Jenna Struko. We appreciate the support of the Southern Documentary Fund and their executive director Rachel Raney. Check back here for news of ALICE FEST-sponsored events throughout the year. THE 4th Annual ALICE FEST is MARCH 8, 2015. Reserve your seat now! The 4th Annual ALICE FEST returns to the Full Frame Theater in downtown Durham NC on March 8, 2015 (Sunday.) Doors open at 1:30 p.m. 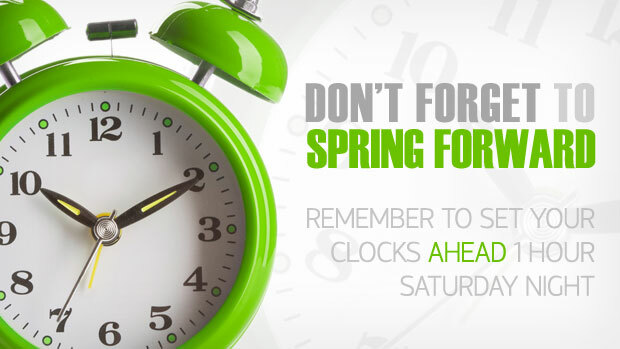 Films begin at 2:00 p.m. and end 5:00 p.m. Admission is FREE but reservations are required prior to the event due to limited space. Directions and parking information HERE. Still from “Girl Power” directed by Angela Alford & Aggie Alford. See details under Film: shorts. 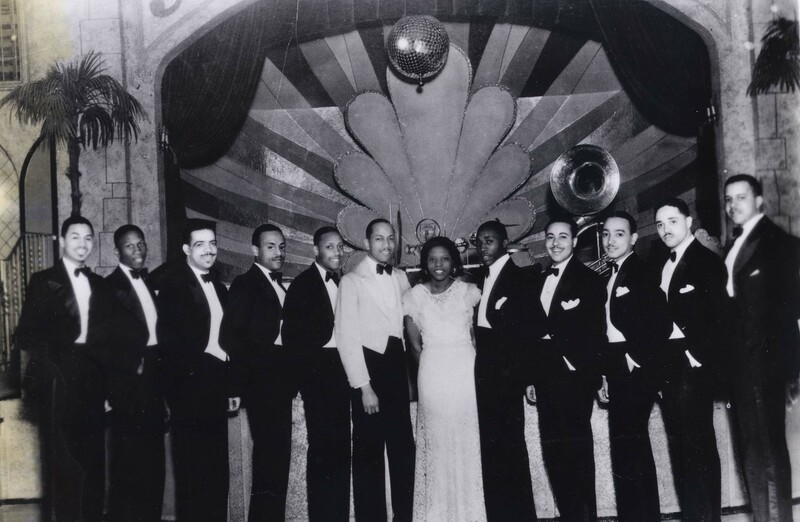 Mary Lou Williams created some of the most sophisticated big band hits for Andy Kirk, Benny Goodman, Duke Ellington and many other popular orchestras in the 1930s. “Weaving the Stories of Women’s Lives” is the theme for National Women’s History Month 2015. The theme presents the opportunity to weave women’s stories – individually and collectively – into the essential fabric our nation’s history. Accounts of the lives of individual women are critically important because they reveal exceptionally strong role models who share a more expansive vision of what a woman can do. The stories of women’s lives, and the choices they made, encourage girls and young women to think larger and bolder, and give boys and men a fuller understanding of the female experience. Knowing women’s achievements challenges stereotypes and upends social assumptions about who women are and what women can accomplish today. There is a real power in hearing women’s stories, both personally and in a larger context. Remembering and recounting tales of our ancestors’ talents, sacrifices, and commitments inspires today’s generations and opens the way to the future. 2015 is also the 35th anniversary of the Women’s History Movement and the National Women’s History Project. After decades of dedicated research and technological advances, the stories of American women from all cultures and classes are accessible and visible as never before. Numerous scholars and activists helped shape the Women’s History Movement, and also provided the research and energy which created and sustains the National Women’s History Project. During 2015, the NWHP will recognize and celebrate the many ways that women’s history has become woven into the fabric of our national story.